"Under Construction" Brand NEW energy-efficient home ready August 2018! Convert the flex room to a guest room or your home office of the stunning Palmyra. The master suite's huge walk-in closet and dual vanities make mornings easy. Everyone will love the upstairs game room. 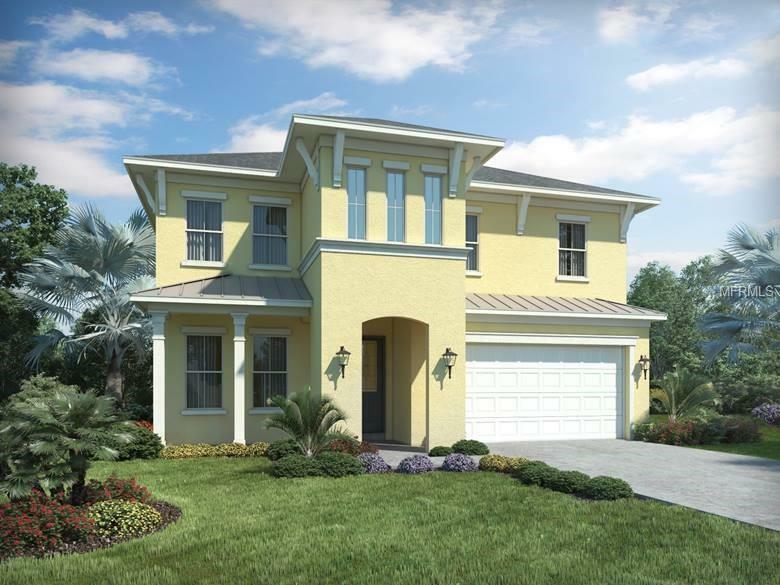 This exclusive community offers a gated entry, community pool, and clubhouse. Known for their energy-efficient features, our homes help you live a healthier and quieter lifestyle while saving you thousands on your utility bills. Pet Restrictions See Sales Associate.